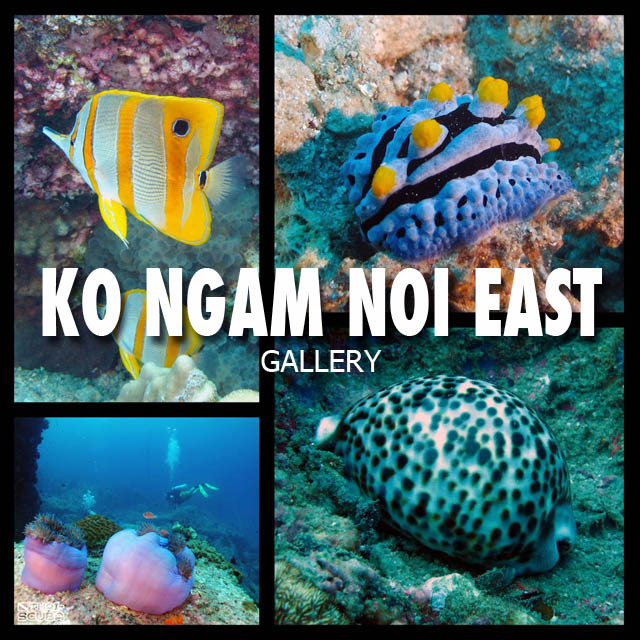 Diving around Chumphon can be summed up in a very easy statement: as good as Ko Tao – only without the hordes of scuba divers. 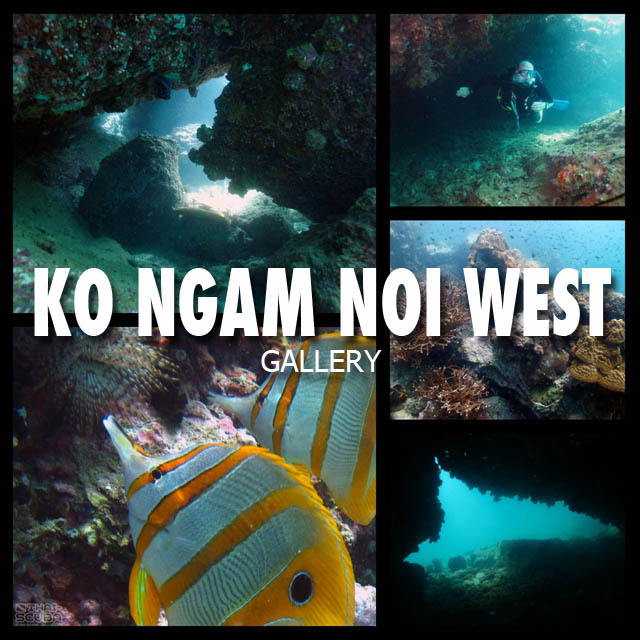 The reefs are spectacular, the dive sites have very distinct characteristics and the Prab wreck is almost identical in design to her sister ship, Ko Tao’s Sattakut wreck. 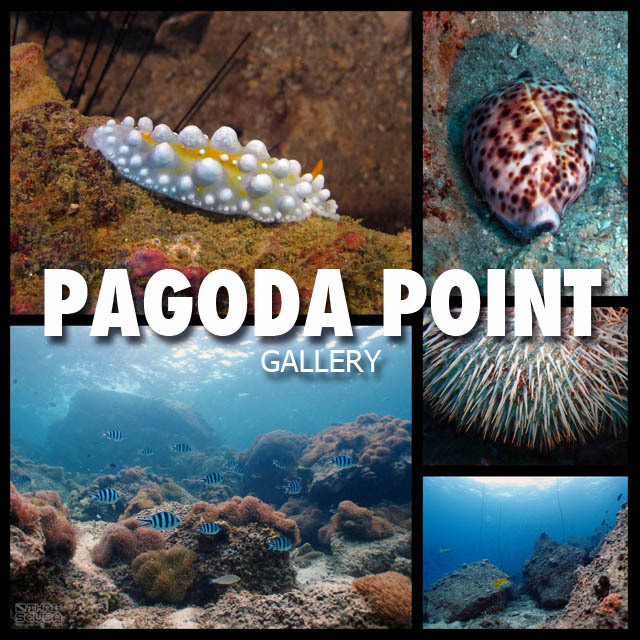 The dive scene of Chumphon is closely knit and offers very personal service. 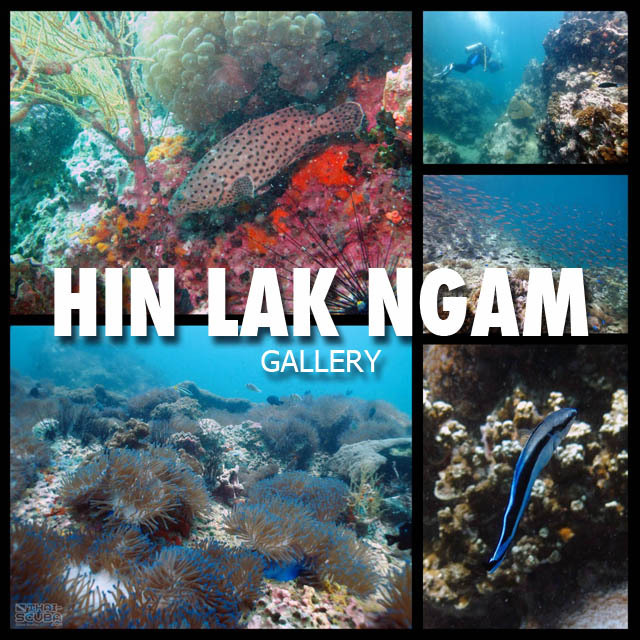 It is surprising that this dive region is widely neglected by divers visiting from overseas. 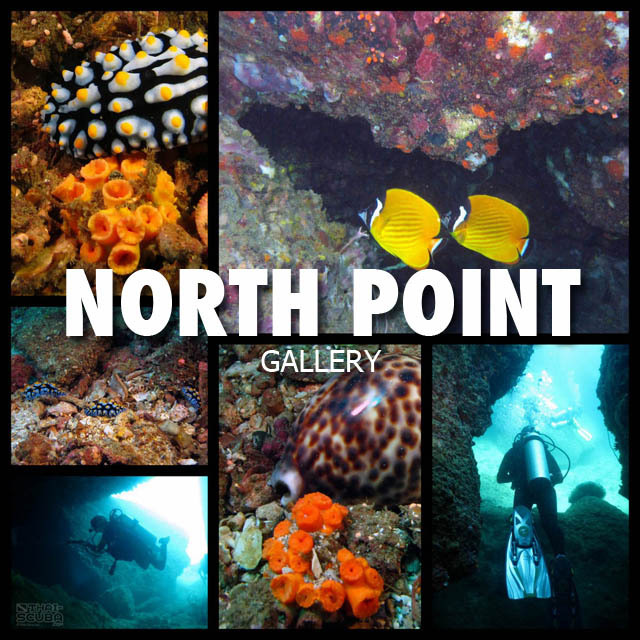 The Thai diving community has long embraced diving at Chumphon accessible with night trains and buses out of Bangkok and no need to ferry over to an island resort. 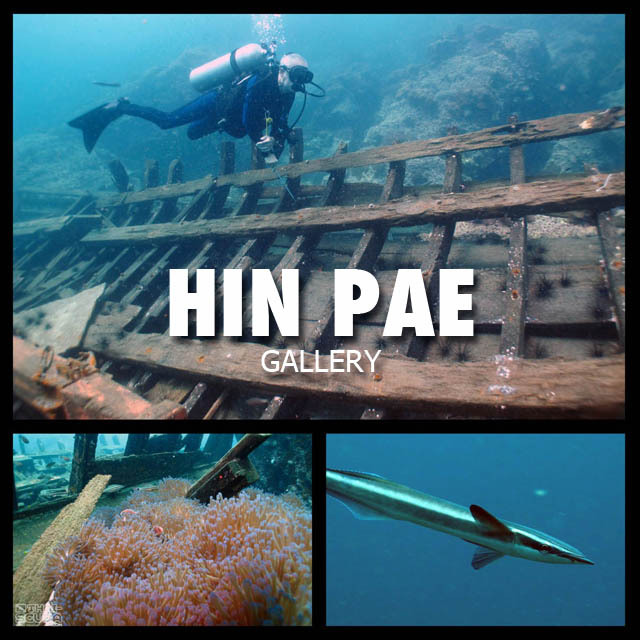 This accurate scale 3D computer model of the Prab wreck was created using historical construction plans, photographs of the ship before her sinking and detailed study of video footage and photographs taken at the wreck. 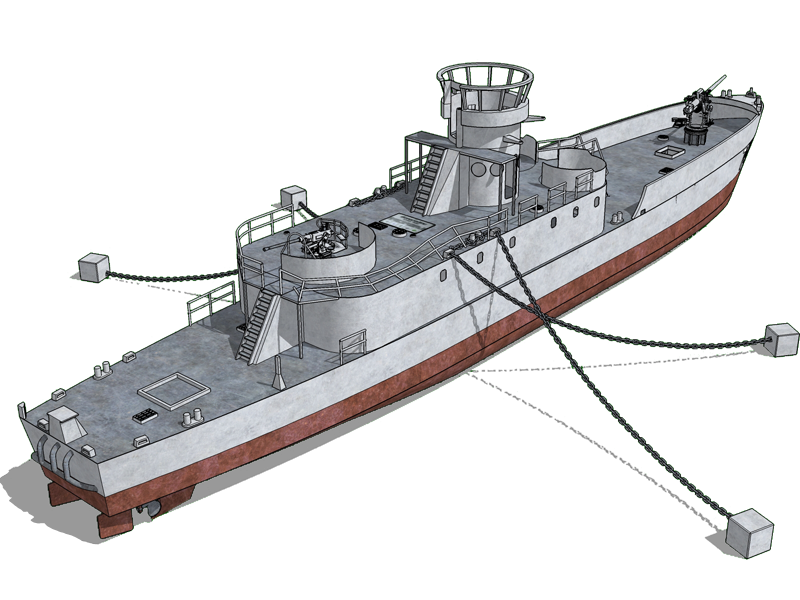 Here the 3D model of the Prab Wreck animated to understand the full scope of the ship. 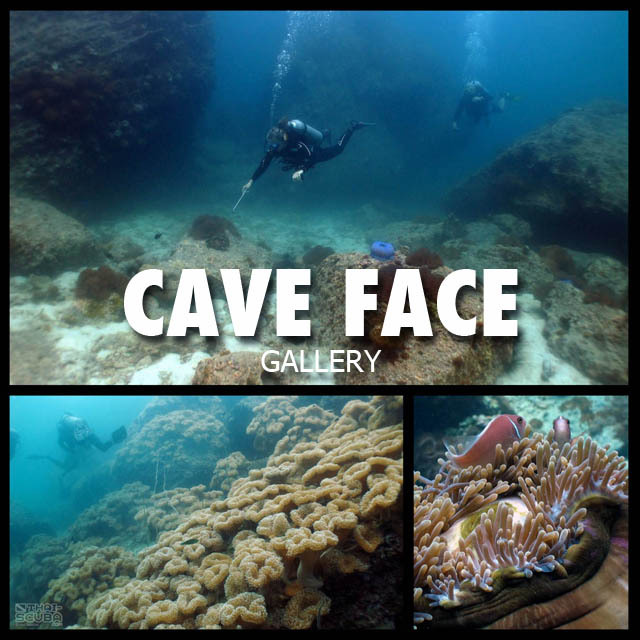 To observe the interior penetration spaces in 3D, please view the video “wreck penetration video” below which intercuts underwater footage with 3D animation. 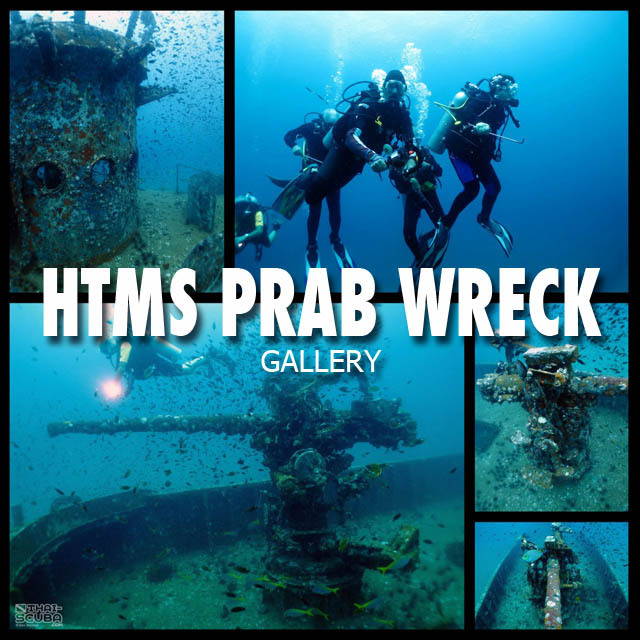 Here a selection of Thai-Scuba.com original video productions about scuba diving the HTMS Prab Wreck! 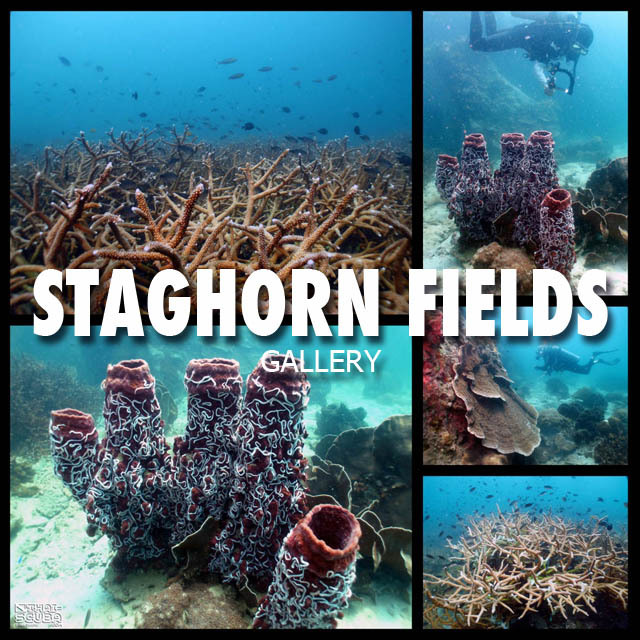 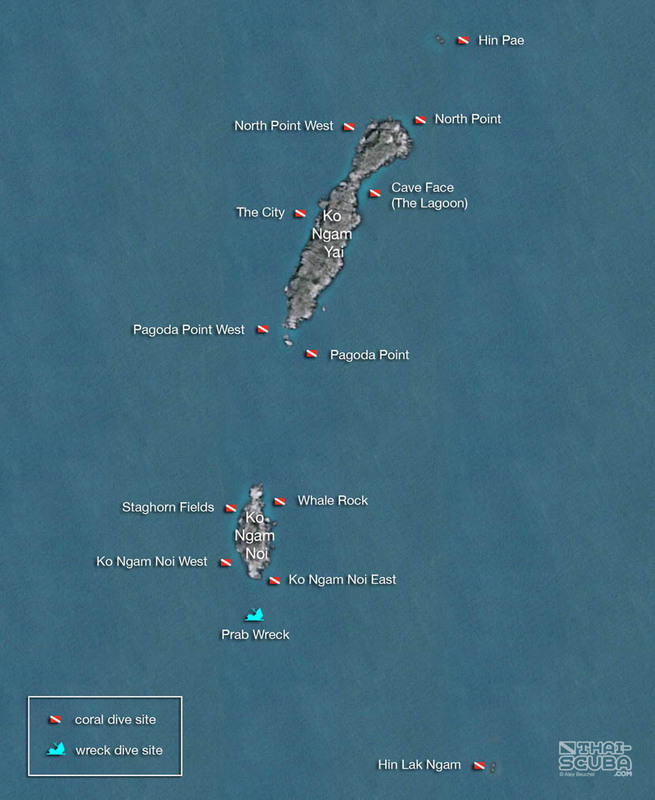 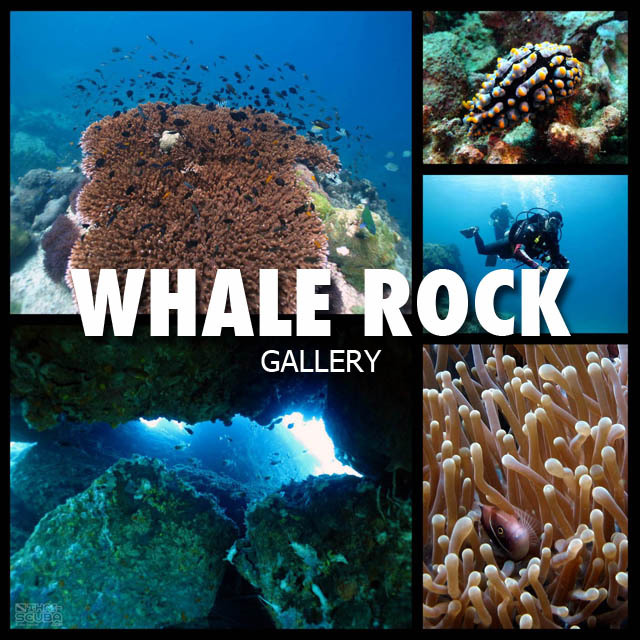 Here an overview of the Chumphon dive centers with links to their websites!